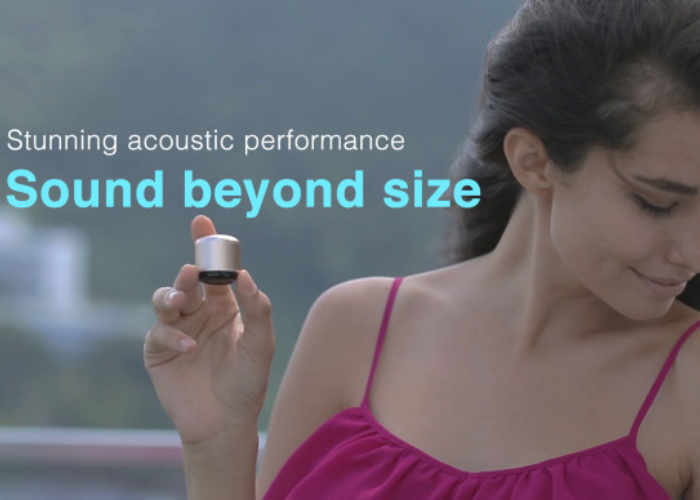 Anyone searching for a truly tiny portable Bluetooth speaker that is smaller than a golf ball and weighs less than 35g may be interested in the new Pebble wireless speaker which is currently raising funds via the Indiegogo crowdfunding website. Pebble is being marketed as the world’s smallest true wireless speaker, that is also capable of delivering sound “way beyond its size” say it’s developers. 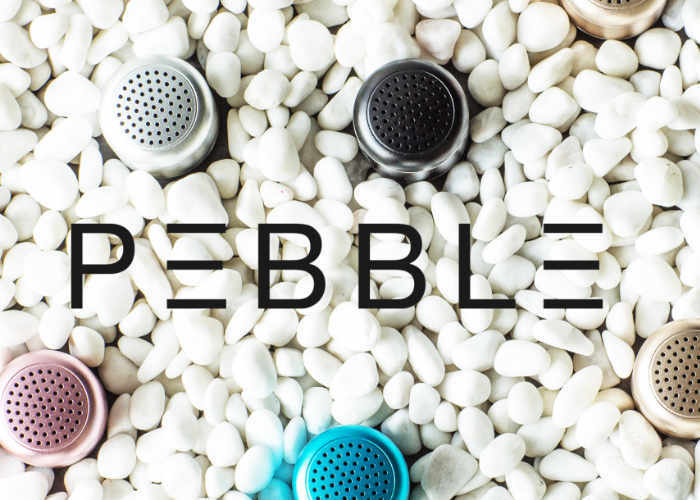 Pledges start from just $22 for a single Pebble speaker which can be finished in a number of different colours including black, silver, gold, rose gold and jet blue. Watch the video below to learn more about this tiny wireless Bluetooth speaker. Fed up of buying poorly made mini speakers which sacrificed sound quality, the Pebble Acoustics team embarked on a mission to create the world’s smallest true wireless speaker that would revolutionize the Audio industry. The Pebble is so small that its even smaller than a golf ball weighing only 35 grams but delivers sound way beyond its size giving you the freedom to pump tunes on the go. For the first time ever, we have introduced multi speaker pairing which means you can now pair Pebble speakers together to amplify sound in one area or you can place your Pebble’s in different rooms, to share music in different spaces creating an incredibly flexible audio experience. Pebble allows you to customize your sound environment changing the way you listen to music forever. Visit the Indiegogo website for more details and full specifications as well as the ability to make a pledge, to receive one of the very first off the production line sometime during February 2017.